Boris Nemtsov, who was murdered last week in the shadow of the Kremlin, was an exception to the rule that Russian liberalism ends with Ukraine, according to two of his friends, Igor Eidman and Vladimir Milov, in interviews they gave to Novy Region-2’s Kseniya Kirillova. One can only welcome the outpouring of sympathy and support for Nemtsov following his death, the Moscow commentator said, “but one must understand that [those taking part] are no danger for the regime – there are too few of them” and most are not prepared to do more than march. At the same time, he continued, such actions are important because they “demonstrate… that “Putin’s Russia is not all of Russia” and “show the entire world that Putin’s quasi-fascist criminal elite which has set up a terrorist regime at home, attacked its neighbors and its own citizens, and zombified the population” has not been able to eliminate all such people. The commentator said that he does not expect any more such murders in the immediate future because Putin is someone who carefully “doses out” what he does, following the principle of “’two steps forward, one step back’” in order to undermine the vigilance of his opponents and thus allow him to prepare for new acts of aggression without much interference. In some respects, Putin’s decision to assassinate Nemtsov – and Eidman reiterated his view that the Kremlin leader gave the order for the killing – reflected two things. On the one hand, Putin responded like any criminal chieftain who can’t stand to be called names. And on the other, Nemtsov’s actions concerning Ukraine were a direct challenge to Putin’s power. 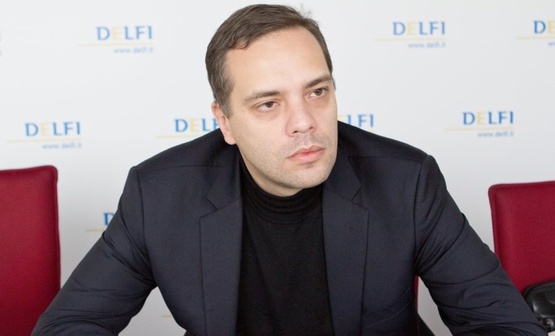 Vladimir Milov, a Russian opposition politician and close friend of Nemtsov, told Kirillova that he had talked about Ukraine with him many times. Nemtsov, he said, “considered Ukraine a very close and native country and the Ukrainian people a fraternal one. Nemtsov viewed Ukrainians as facing “exactly the same problems” that Russia is: “an authoritarian restoration, corruption and all the other difficulties of the transition from communism to a normal society.” As a result, he “always sympathized with the Ukrainians” and their plight. 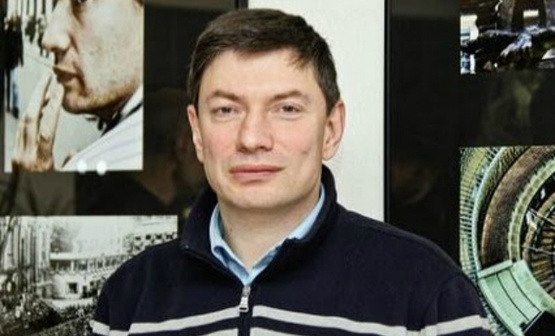 Unlike many others, Milov continued, Nemtsov “did not have any sense of imperial superiority and viewed all the post-Soviet countries as equals.” From the very beginning, he suffered what he Ukrainians have suffered and supported their struggle with Kuchma, in the Orange Revolution and in the Maidan against Yanukovych. As “a principled supporter of freedom,” Nemtsov thus could not view with equanimity Yanukovych’s suppression of media freedom, his promotion of corruption, and his jailing of political opponents. “All this reminded [Nemtsov] of what is taking place with [Russians],” Milov said. It is far from clear what will happen now that Nemtsov has been killed, the opposition politician says. Clearly the murder of Nemtsov touched a nerve and the reaction of Russian society surprised the regime, forcing it to back down a little. But whether that is only temporary or whether something more fundamental happens depends on how the opposition itself behaves. One thing is very clear, however, Milov argued. By going into the streets, Putin’s opponents showed that the Kremlin-organized Anti-Maidan is not nearly as strong and effective as the Russian leader hoped. Indeed, Yanukovych organized pro-regime forces better than Putin has so far – and the Ukrainian leader lost. “But there are worrying signals as well,” Milov said. Some taking part in the memorial march showed fear and said they wanted to go home before something bad happened. That is how the regime wanted them to react, and it does not bode well for the future. Opposition leaders must fight to overcome that fear. Like Eidman, Milov said he does not expect a new wave of political murders to follow immediately not only because that is not Putin’s way but also because the Kremlin understands, having seen the reaction to Nemtsov’s murder, that any additional killings of this type could lead to a situation in which it could lose control.